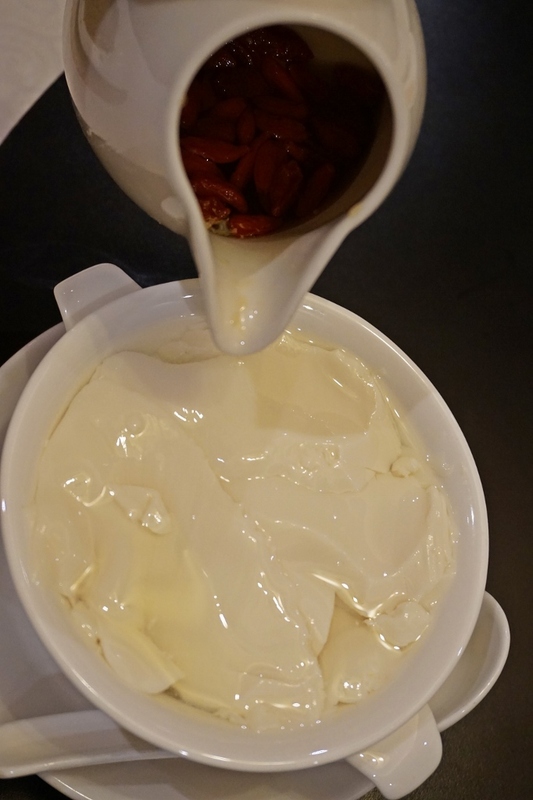 Si Chuan Dou Hua Restaurant at ParkRoyal Kuala Lumpur offering the fine authentic Sichuan cuisine that gives you a great dining experience and for those who can take spicy food, you will enjoy this place much more. 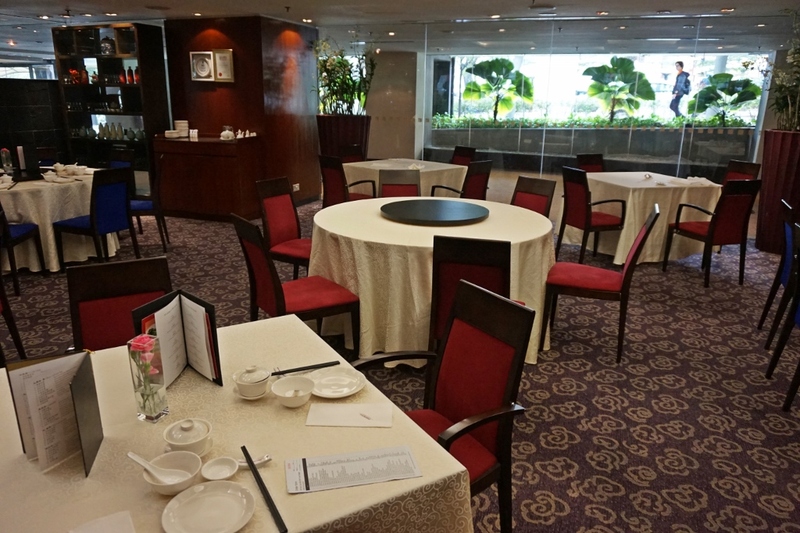 I am very impressed with the restaurant elegant and classic setting that looks inviting. 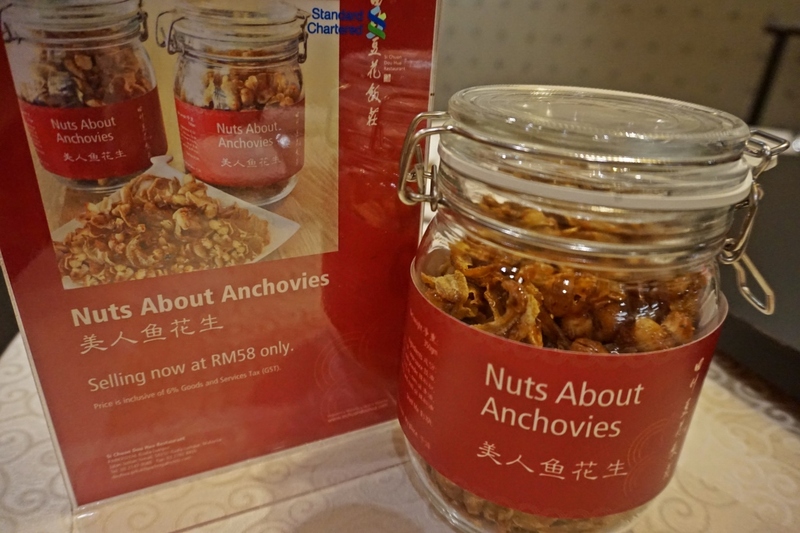 While waiting for the food to be served, Let's enjoy this crispy crunch nuts and anchovies. You can also purchase it at only RM 58 for one Jar. 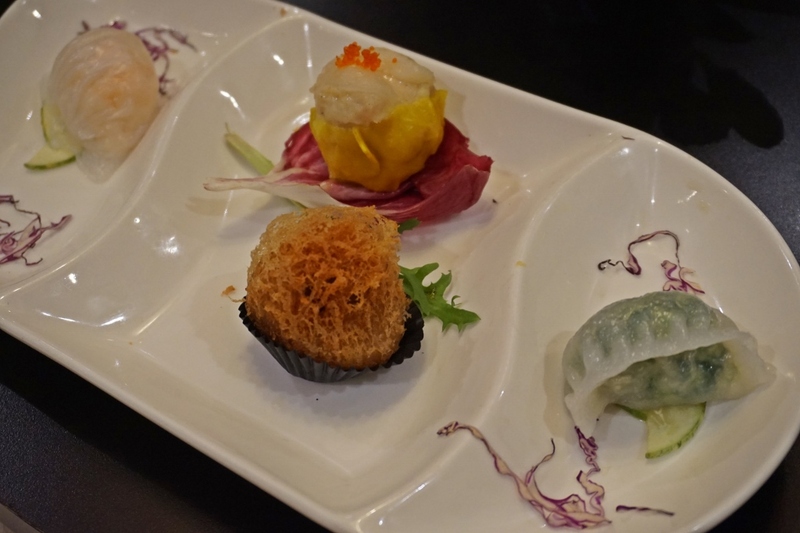 Current promotions for Dim Sum Spread that you can enjoy with your family at this attractive offerings. Hearty Dim Sum delights with over 58 items featuring SiChuan and Cantonese dim sum creations from only RM 50 nett per person. Specially designed menu by Master Dim Sum Chef Peng Yi Chun's, the mouth-watering menu surely will satisfy your palate.You can expect for classis Cantonese Dim Sum such as steamed fresh prawn dumpling, pan-fried radish cake, steamed custard bun, Pan fried minced chicken dumpling with Chives, Minced chicken dumpling wrapped in Banana Leaf, and many more. Dim Sum Feast is available for lunch from 12 pm to 2.30 pm from Mondays to Fridays, and for brunch from 10 am to 2.30 pm on Saturdays and Sundays. Special savings apply for selected bank cardmembers. 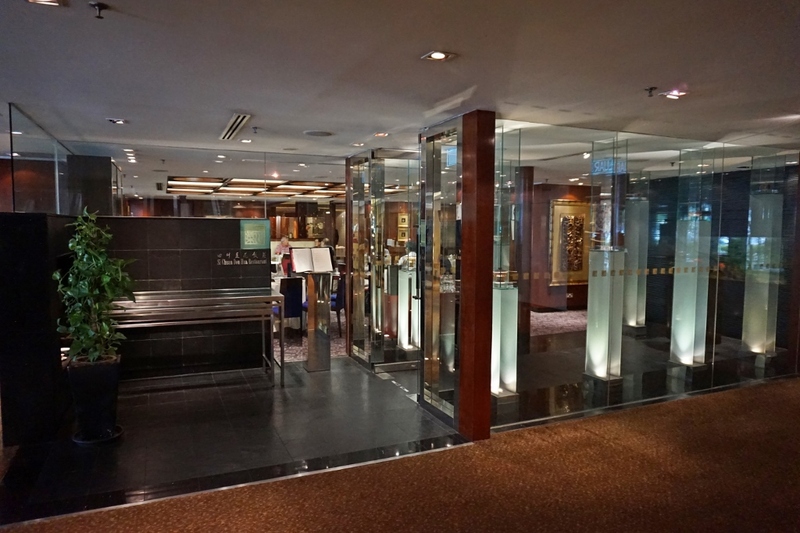 Besides Dim sum, you can also order their ala carte menu. You can get 88 Dishes for only RM 78 nett! 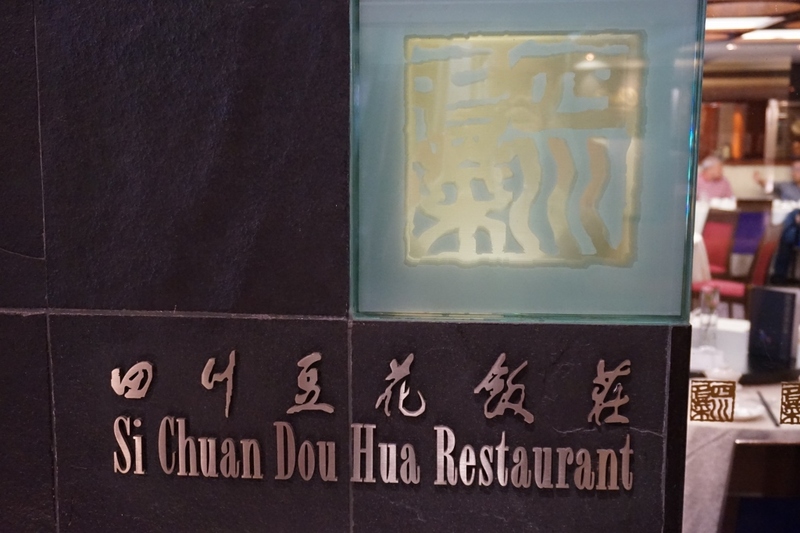 That’s a great offerings especially if you thinking of gathering for your family or friends.Enjoy a fine dining experience in the comfort of contemporary yet elegant Si Chuan Dou Hua as you indulge in 88 authentic Sichuan and Cantonese flavours. This is applicable for a minimum of two persons dining. 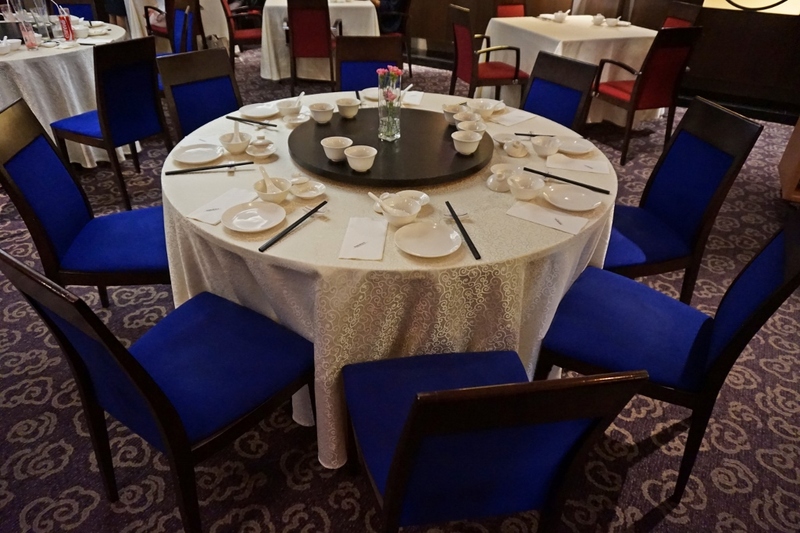 The tantalizing menu is crafted by Chef Foong Koon Sang, with wide variety of dishes that includes chicken, seafood, rice, noodles, beef, as well as choices of dim sum. Eight treasures soup with seafood. 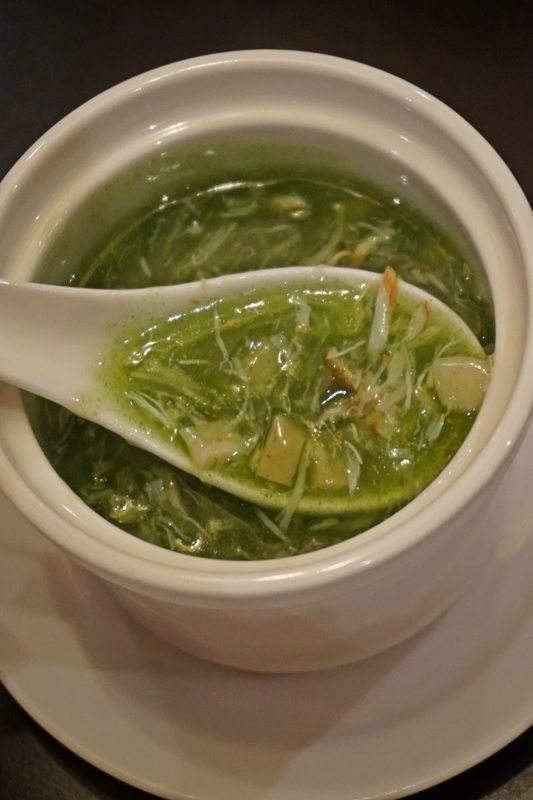 Healthy soup that is pack with flavour and delicious in every mouthful. You can scope inside to find the fresh seafood such as scallop, crab, prawn and etc. 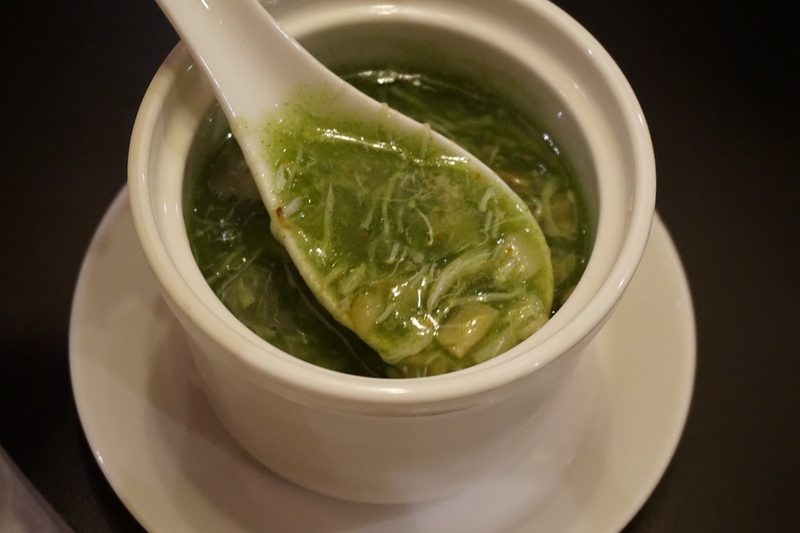 The thickness of the soup is just nice and the greenness texture is actually from the spinach. A perfect starter to warm up my belly. 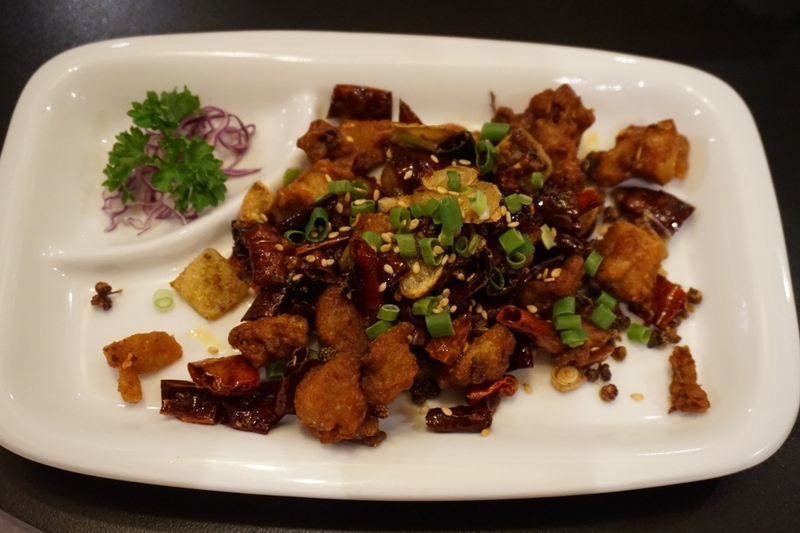 Chong Qing Diced Chicken with Dried Chilli. My favorite dish of the day. 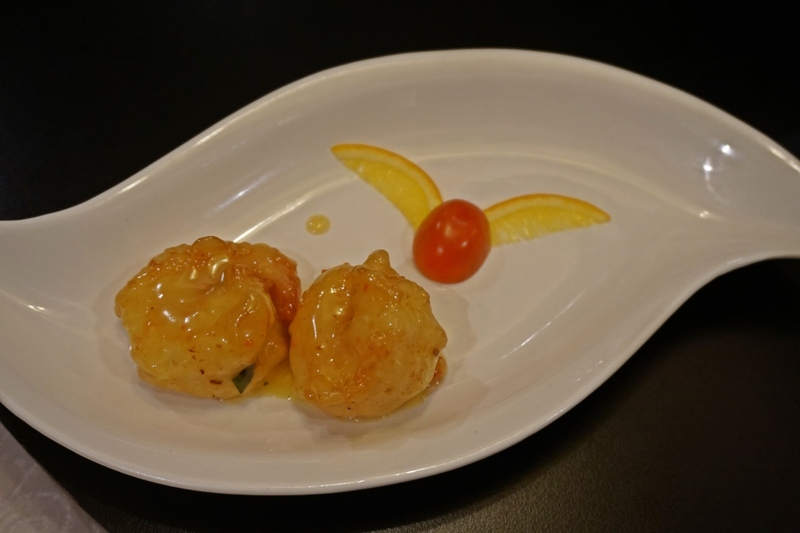 Delicious in every bite with tender and crispy chicken meat. I can feel the spiciness slowly going into my throat and my mouth abit numb. 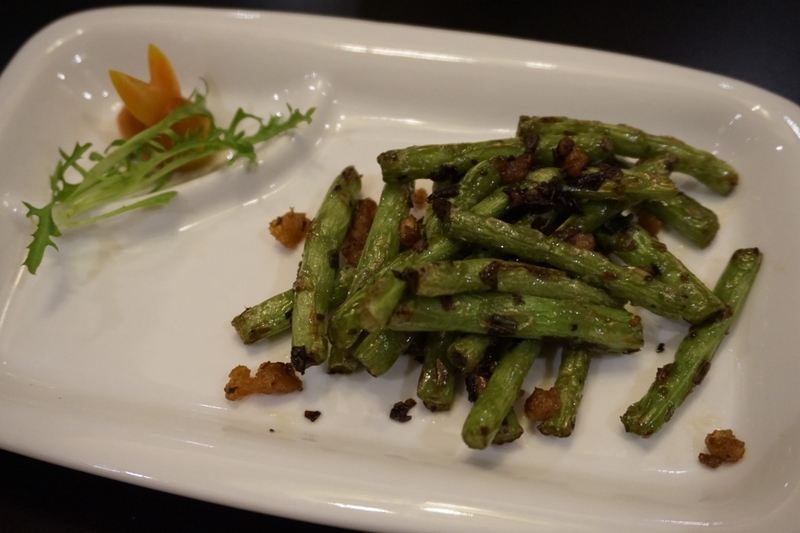 The chef is really good in making the fried chili still soft crunch and All spices are originally from SiChuan,. Tofu with Sichuan herbs, chili and Pepper. 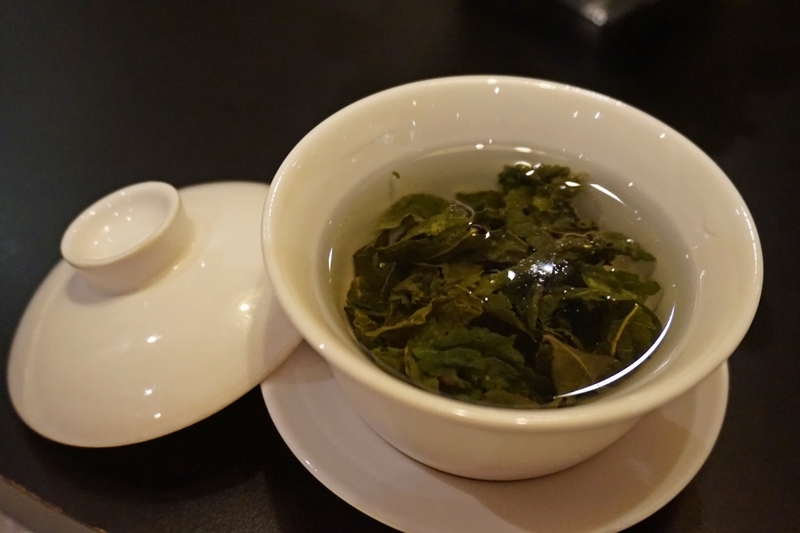 Perfect to go with a bowl of warm rice. Really enough spice! Buttery prawn with crispy texture and the size of the prawn is big. The taste is simply heavenly and satisfying. 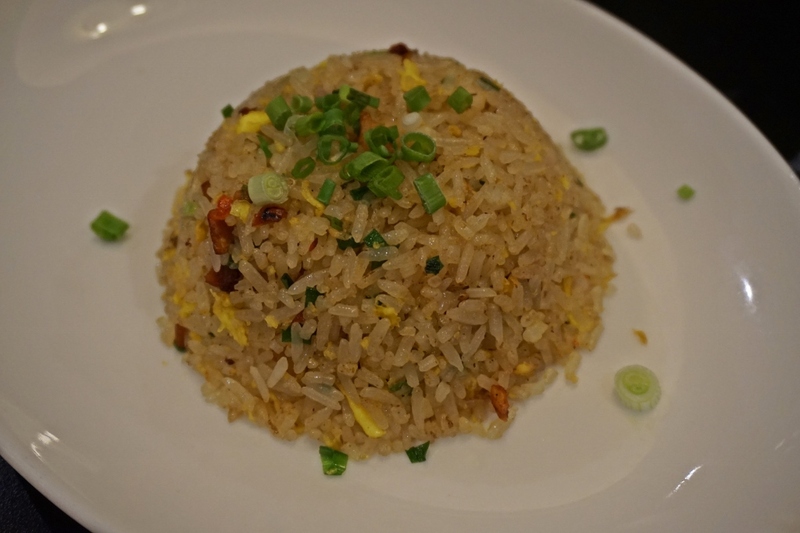 Fragrant fried rice with minced chicken and fried with other sumptuous ingredients. 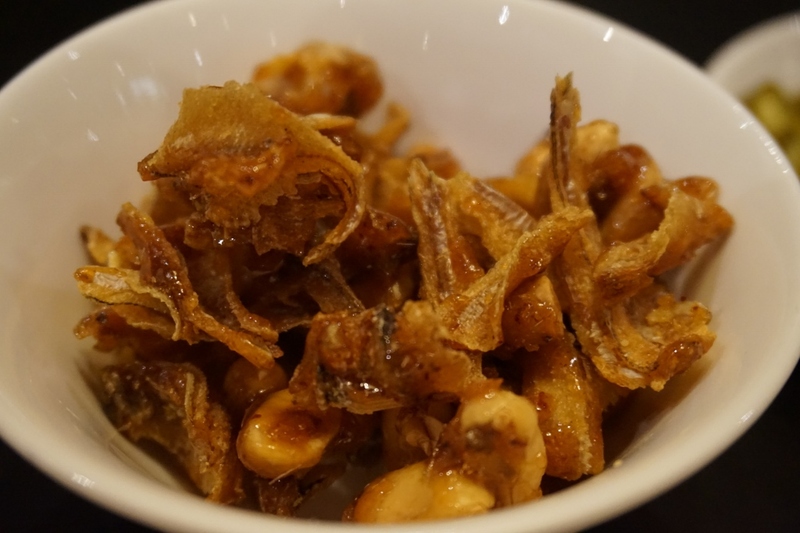 Moreover, you can also savour the deep fried chicken with Thai sauce, steamed seasonal fish with Sichuan Tau Pan Sauce (the sauce is specially imported from the Sichuan province), deep fried bean curd with dried chili, boiled sliced beef in Sichuan spicy pepper sauce and many more! 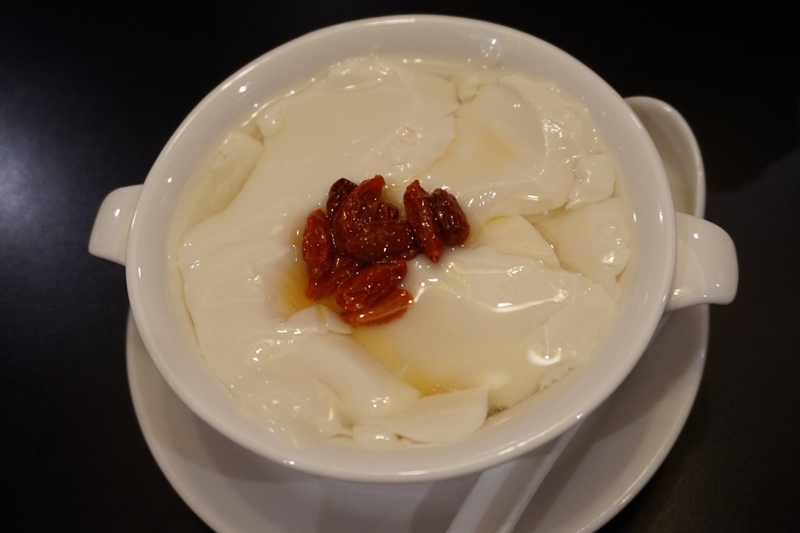 Best Seller - Homemade Bean Curd with Wolfberry is the signature dessert at Si Chuan Dou Hua that you must try!! 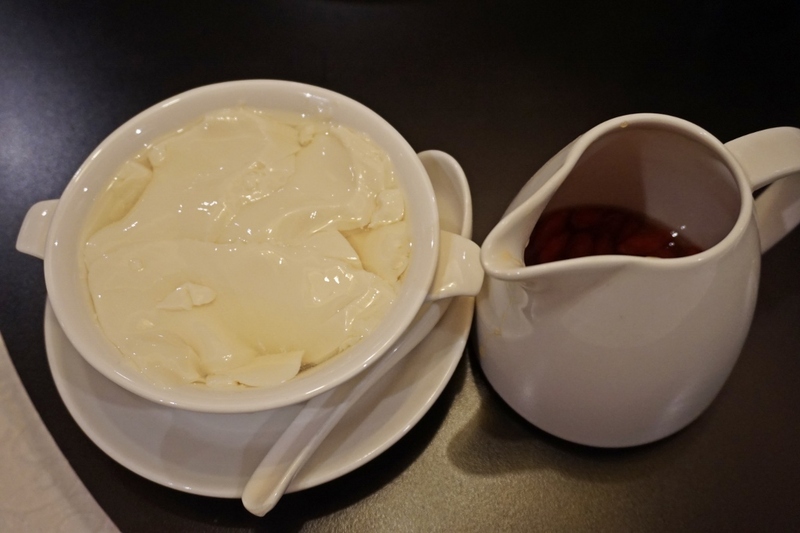 The texture of the bean curd is so smooth and silky. Combination of healthy Wolfberry that is good for our eyesight too. Spacious and comfortable dining place. 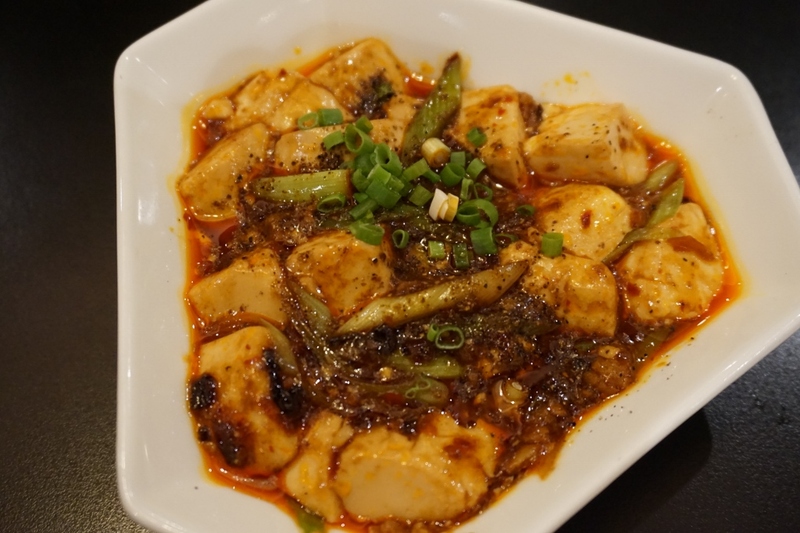 We can have the true flavours of Sichuan delicacies with skillful and experienced chefs here at Si Chuan Dou Hua Restaurant and there are many other menu to try on. 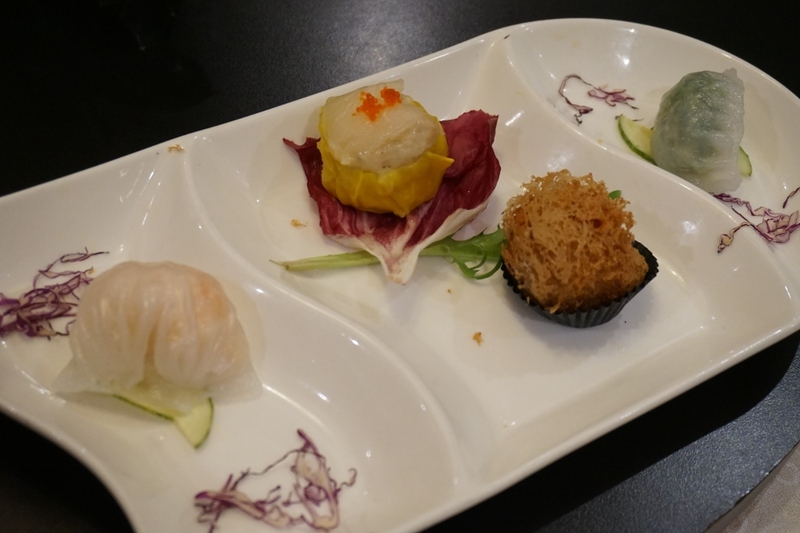 Will visit again soon with my family to bring them along to try their attractive dim sum.